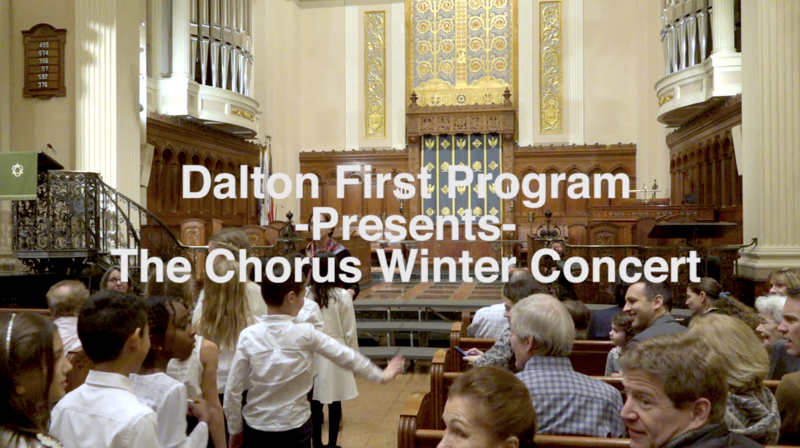 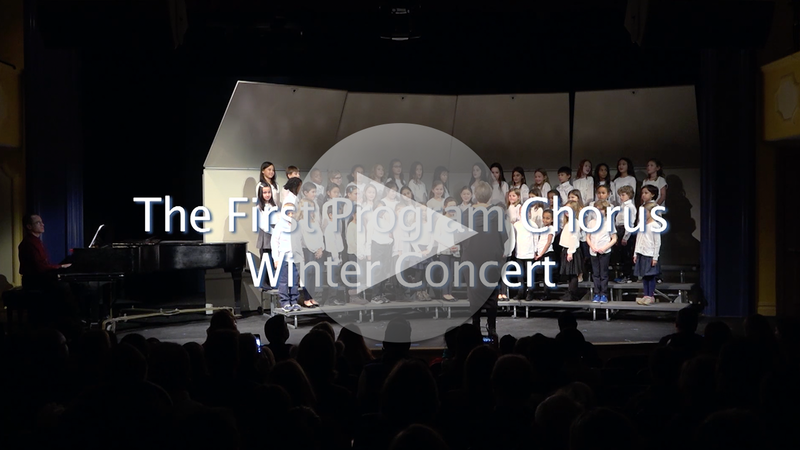 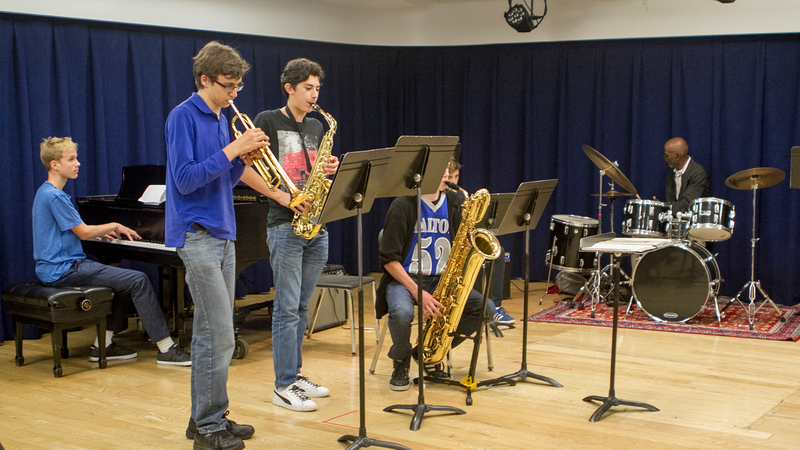 The Dalton music program offers opportunities for self-expression and communication at different levels of musical sophistication. 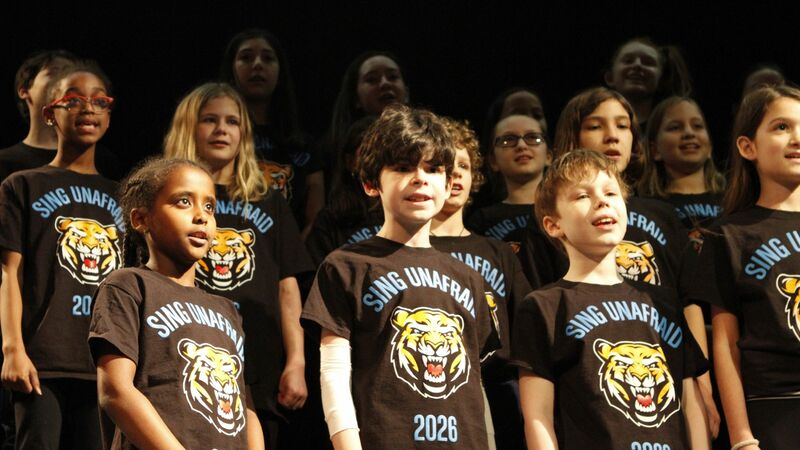 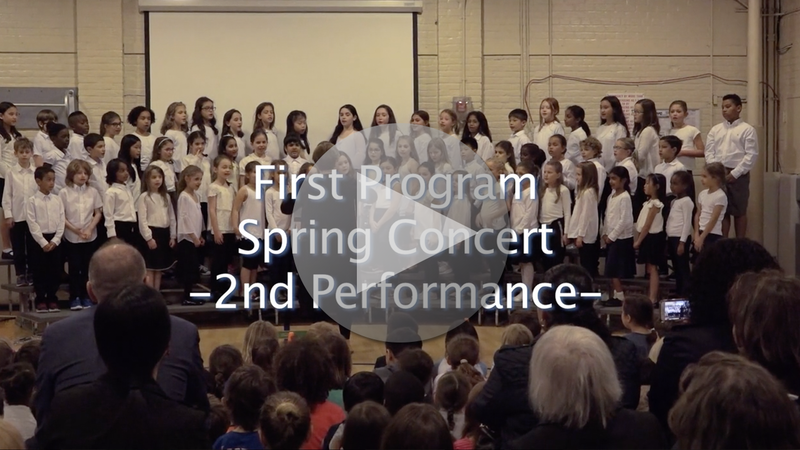 Our mission is to help our students experience the feeling of pride, responsibility, and joy that comes from learning to read and perform music in a safe and inclusive environment. 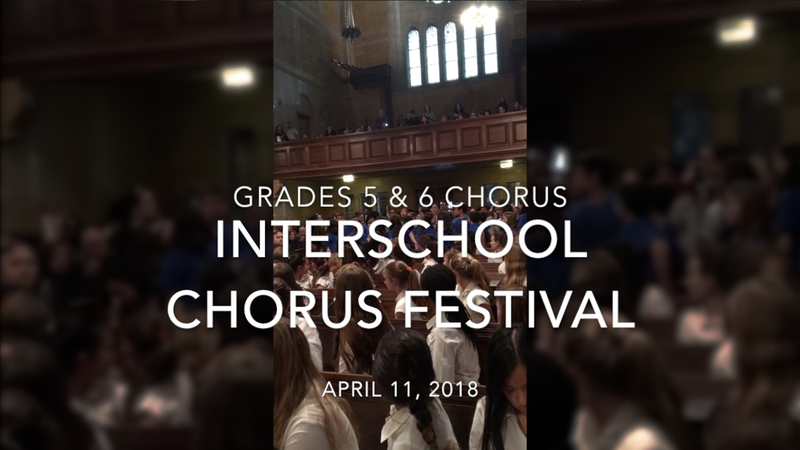 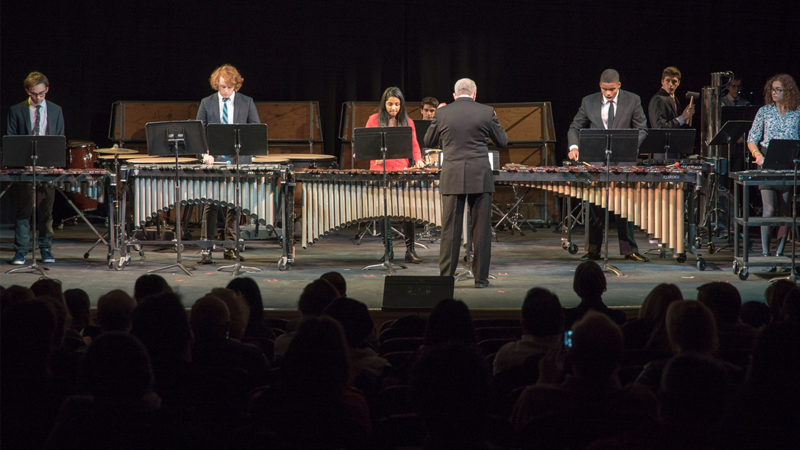 As students progress, through performing groups, students may acquire ensemble skills, further develop individual abilities, and develop community values; our musicians must work together in understanding and cooperation to make music. 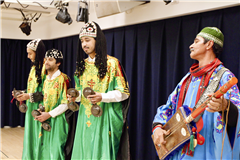 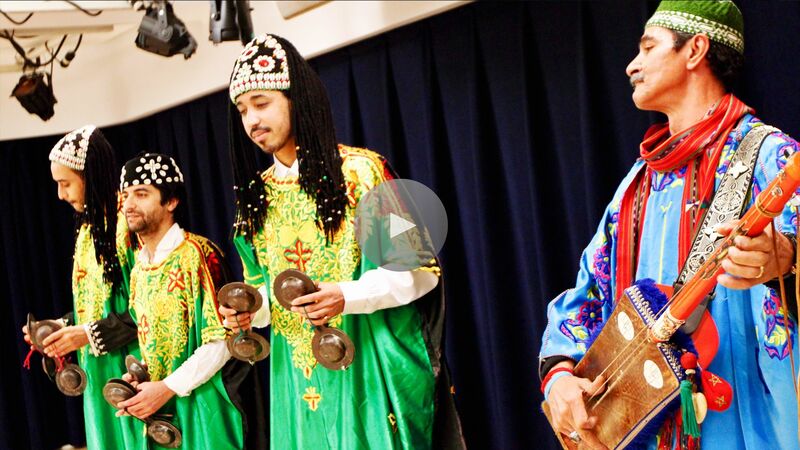 Innov Gnawa performs music called Gnawa which is, as quoted from their website, "the ritual trance music of Morocco's black communities, originally descended from slaves and soldiers once brought to Morocco from Northern Mali and Mauritania." 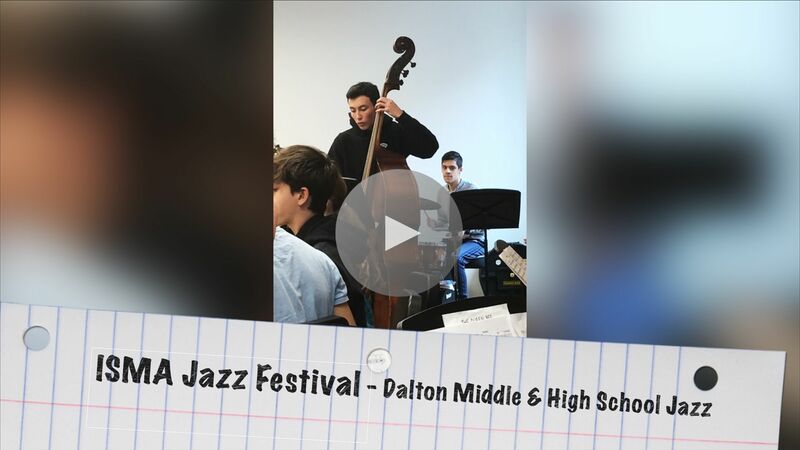 View excerpts from Dalton's Orchestra, Percussion, and Jazz musical groups. 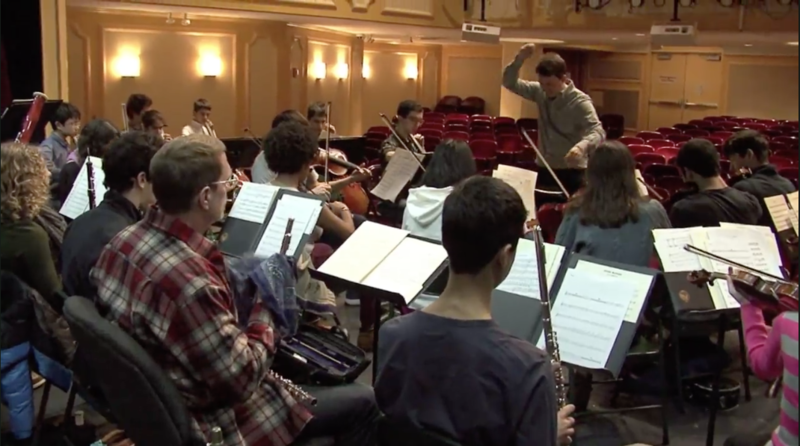 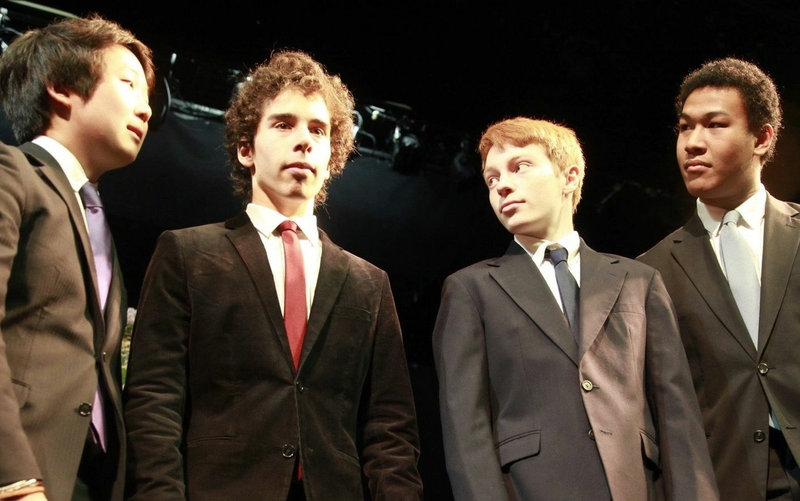 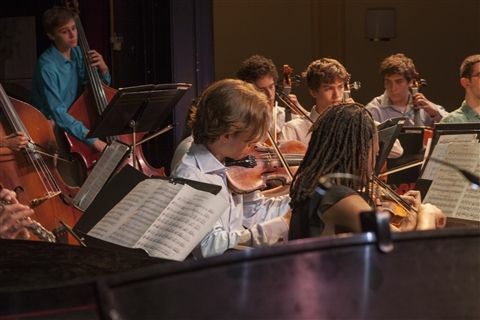 An excerpt from a chamber music recital, featuring 5 of Dalton's accomplished high school musicians, playing a quintet for piano, violins, viola and cello.